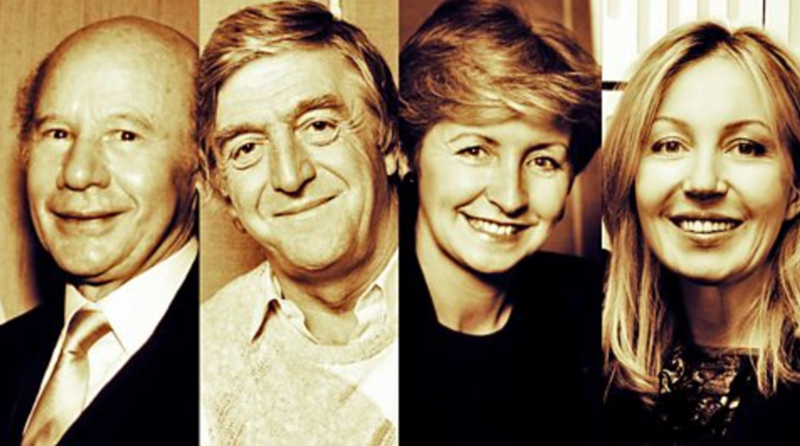 We’re huge fans of Desert Island Discs at PS Programmes so to celebrate its 75th Anniversary this year, we have decided to (temporarily) cast away members of the PS Programmes team over the next few blog posts. But before we introduce our first cast away, for anyone unfamiliar with the format of the show (perish the thought! ): in each episode a guest is invited to choose eight recordings they would most like take with them if they were to find themselves stranded on a desert island. Guests are also given the Complete Works of Shakespeare and either the Bible or another religious or philosophical work. They are then invited to select a third book and one luxury item to take with them. Writer turned-comedian, presenter, award-winning public speaker Ian Hawkins is our first team member to be cast away. This much loved PS Programmes coach has written for BBC One’s Politics Show, Channel Four’s The 11 O’Clock Show, Loose Ends, The News Quiz, and The Treatment for BBC Radio (“Quite simply, week in, week out, the best satirical show on the radio” – Heat Magazine). Ian has also written for high profile comedians over the last twelve years and for five years he worked as an agent at one of the UK’s biggest specialist speaker agency, working with speakers including as Sebastian Coe, Eliza Manningham-Buller and Mikhail Gorbachev. I think “each star may be a sun to someone” is a quote from Carl Sagan. On my desert island I’ll certainly need a bit of a perspective – and some first class drumming to boogie to. It’s incredibly simple, but it underpins how music is structured. I love Bach for his ability to press the “reset” switch on a busy mind. I never fail to be calmed and cheered by this piece. 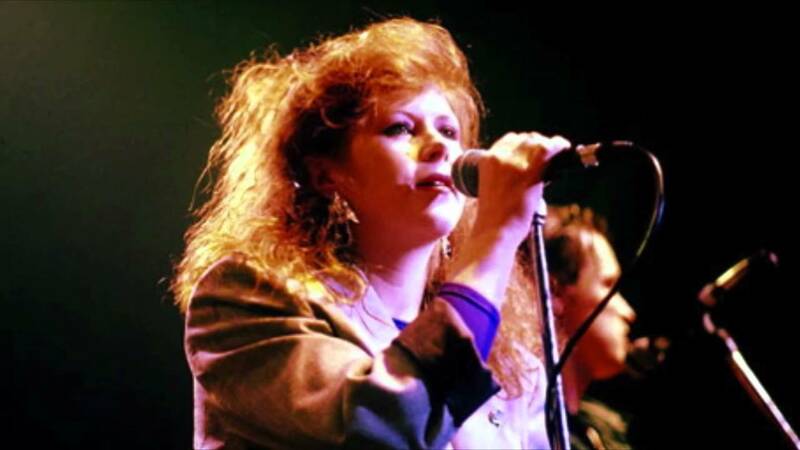 There are so many Kirsty MacColl tracks to choose from but this one wins because it showcases that amazing voice and paints a picture of the Soho I’ll be missing from my desert island. A reminder of appointments not kept and the people waiting for me to construct a raft to paddle back to civilization. If you were at Club Art in the 90s on £1-a-pint Tuesdays, you won’t need this explaining to you. And if you weren’t there, you wouldn’t understand anyway; I’m not going to pretend to care (when I don’t care). Anyway, I’m going to brew rudimentary alcohol with tropical fruits and coconut water, crank my gramophone up LOUD and dance around the camp fire to this in the remnants of my plaid shirt. This is one of those pieces that is entirely impossible to put into words. One for a quiet night watching the sun setting on a watery horizon. Music can really take you places, and if I’m going to be stuck on an island, this will be my escape. I had to pick a Sondheim, and I loved this from the first time I saw it. If I have to endure living on this desert island, I’ll still be here when the rescue comes – complete with high kicks. Whatever life throws at you, you have to ride with it. Not Comfortably Numb? No – this is off Gilmour’s last album, and is a reminder you’re never too old to rock. Freedom is a state of mind, baby – you’re as free as you want to be. I saw this live at a tiny gig recently, and it has some very happy memories. In addition to the “Complete Works of Shakespeare” Ian would take “On The Origin of Species” by Charles Darwin and his third book would be a big book of songs for buskers. His luxury item would be an electric guitar with a huge amp, (which is technically two items, but we’ll let Ian off just this once!). Join us next time when our cast away will be PS Programmes Head of Communications Tom York.